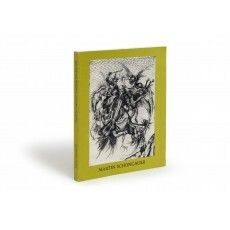 (26 cm), 224 pp., text illustrations. Publisher’s pictorial wrappers. 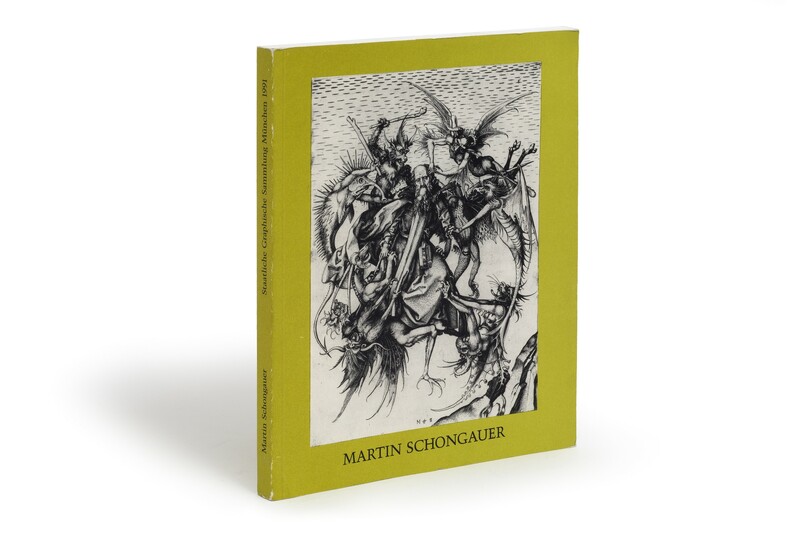 - Exhibition of 116 works in commemoration of the 500th anniversary of Schongauer’s death, with a summary of current knowledge about Schongauer. ¶ Very good, unmarked copy.